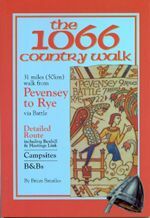 The 1066 Country Walk traces the footsteps of William the Conqueror from his landing at Pevensey, via Battle where his victory over King Harold changed the course of English history, to finish at Rye. 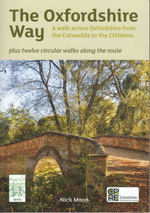 It makes a superb weekend walking break, with a suggested overnight stop at the halfway point at Battle. For the first time the Walk is broken down into 6 separate stages, showing how this unique area represents a true microcosm of history down the ages. It has been occupied by the Romans, Anglo-Saxons and Normans; survived the Black Death in 1348, the Great Plague in 1665, and the threat of Napoleonic invasion in the early 19th century; and finally witnessed the Battle of Britain played out in the skies overhead during 1940. 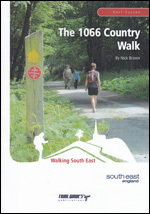 As well as the 6 stage walks, the author uses his considerable local knowledge to offer a further 6 circular walks - all taking in part of the 1066 route - thus allowing walkers to explore even more of this delightful countryside! Highlights include Pevensey Castle; the Pevensey Levels; Herstmonceux Castle; Tent Hill; Battle Abbey; the Brede Valley; Winchelsea and Rye. 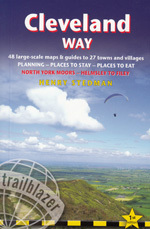 The book begins with an informative introduction to the route including some history, and practical information for planning purposes. 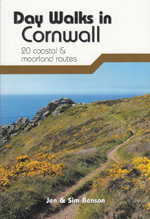 There are detailed route finding instructions with sketch maps and information about refreshments and accommodation. Grid references and post codes are given for starting points. In September 1066, William, Duke of Normandy brought his army to Pevensey in East Sussex and went on to defeat King Harold in the town of Battle in what many people know as the battle of Hastings. Now you can walk in the steps of William the Conqueror on this 1066 Country Walk as it meanders through stunning countryside between Pevensey and Rye via the town of Battle. There are established links to the main route from Bexhill on Sea and Hastings, to give the walker a choice of routes. 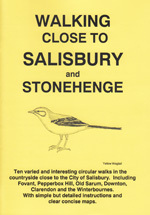 This generally low level walk takes you through ancient towns and villages, over hillsides and through woodland, passing oast houses and windmills on the 31 mile route. Links with the Saxon Shore Way to the east and the South downs Way to the west provide a perfect opportunity to venture even further by linking into these other routes. 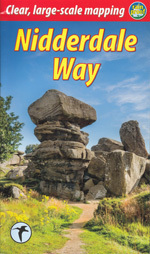 The author Brian Smailes says 'Come with me on a walk back in time as you step into what could be the actual footsteps of William The Conqueror on a journey of imagination and discovery of the beautiful East Sussex countryside'. 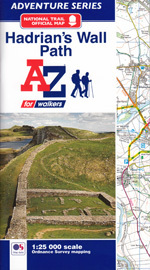 The illustrated guide describes the route, giving instructions together with appendices providing practical information, but sketch maps are not provided.